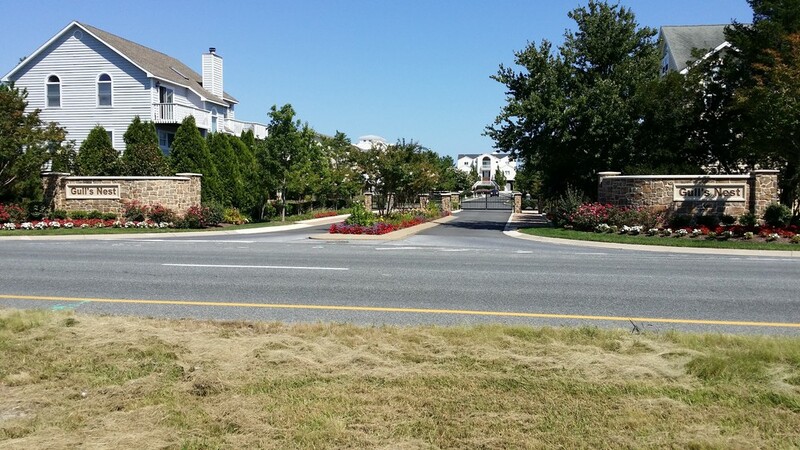 The infrastructure for Gulls Nest Subdivision was constructed in the early 1980's. 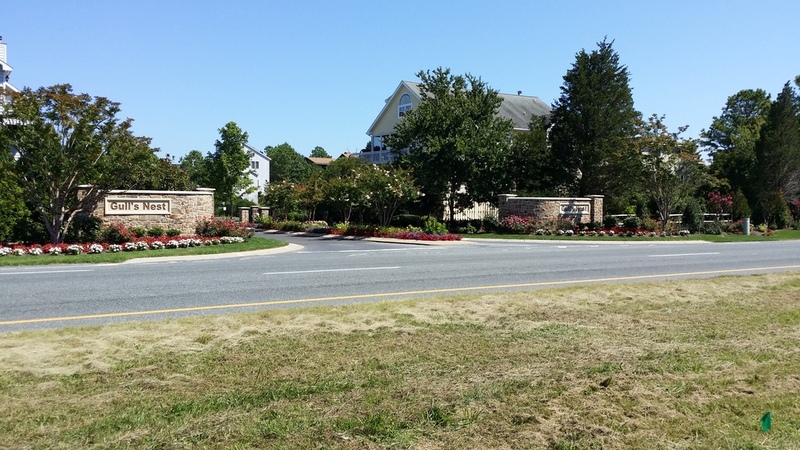 Axiom Engineering was contacted by the home-owner's association regarding persistent drainage problems. 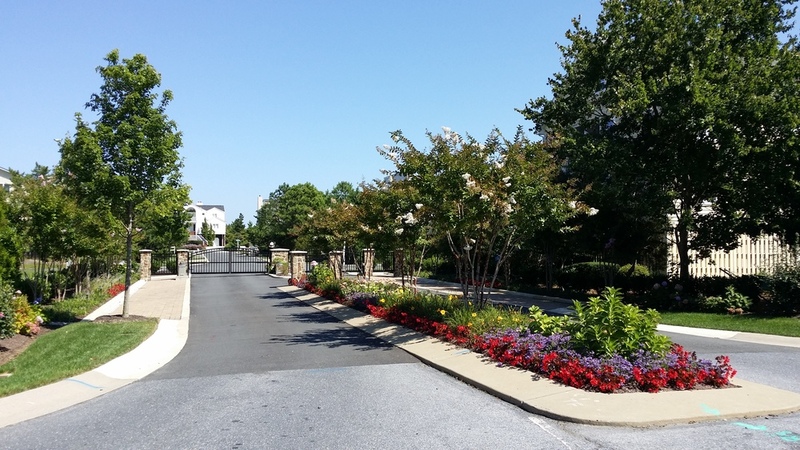 Axiom Engineering collaborated with a local landscape architect to provide practical solutions to the drainage problems concurrent with an aesthetic overhaul of the existing entry boulevard.